Originally the congregation worshipped in a building which formerly stood on the site of the old Shireshead church. The current site was purchased in 1707, no record remains of the first building, but we believe it was replaced by the present building in the 1770’s. 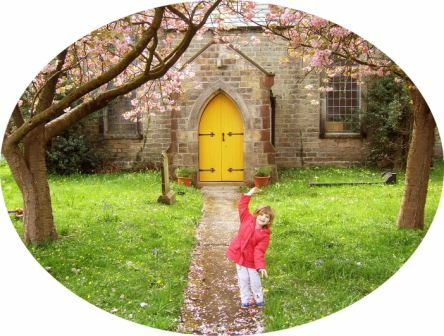 Since then the church has been much altered, though it has always retained its modest, peaceful and historic character. In 1932 further major alterations were carried out. The roof was altered and lowered, windows were redesigned and more were added. The pulpit was restored to its present location and the partitions added too. 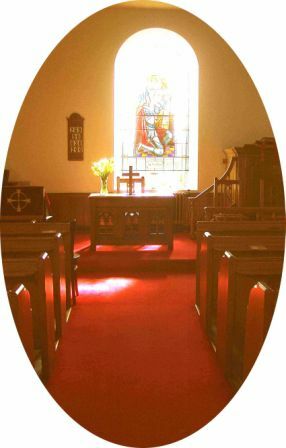 Post War, a replacement stained glass window ‘The Galahad window‘ and communion table were installed, In 2003 the Porch was completely re renovated, in readiness for the 300th celebrations in 2007. The beautiful Tree of Life banner was a gift from Forton Community Primary School to mark our 300th Anniversary.